Hello all pentaxians !! This is my first post so please be nice facing my complete ignorance in pentax ecosystem . I ordered a K-1 when I saw the presentation which just impressed me at that time. 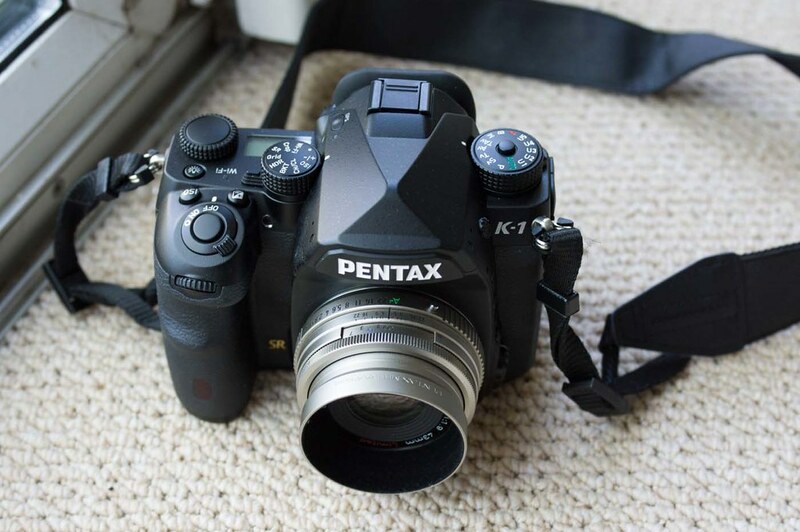 I am since then looking over and over again on youtube, pentax forums and google to know what kind of lenses will be available for the K-1. I found the wonderfully written page here which explain exactly what lens are compatible. 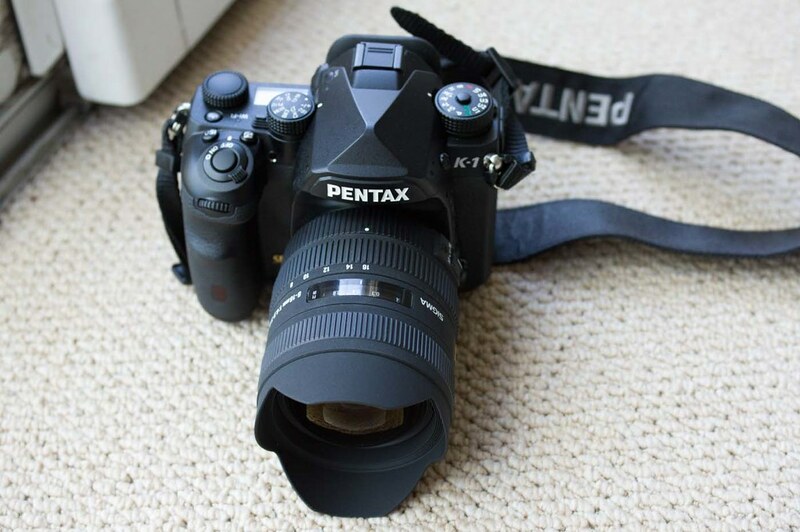 I have a few questions since I am pretty unaware of Pentax (call me crazy jumping on their first FF not knowing anything about the eco ). 1) What is the quality of the primes lineup compared to the latest zooms ? I see that the zooms are packed with a lot of technology and if the image quality is on part with the primes I am afraid that this will mean the end of the old lenses ? 2) Can some of you guys share picture of your K-1 with your lenses attached ? I come from the mirrorless world and unbalanced lens on a body really bother me a lot. 3) I am hesitating between 3 setups, can you guys tell me what you think ? - setup 3 : Something more traditional with the limited series ? I have no way of trying the lenses on any local store, I could eventually order on amazon and return the one I do not like but I am afraid of doing a mistake. I mainly summon you guys experience regarding the ecosystem. NOTE : I LOVE astrophotography, landscape, portraits. I was using my old gear 40% Wide and 60% mid-telephoto. Still pretty good- especially the FA Limiteds. Older FA lenses will hold up too, as will legacy manual lenses. The main area in which modern lenses have advanced are handling (i.e. quick-shift), silent AF, and better aberration control. Plus, the new zooms offer a great combination of focal lengths that was previously unavailable. Consumer zoom image quality has also greatly been improved. If you're into astrophotography, I wouldn't hesitate to get the Sigma 35mm F1.4 right away. 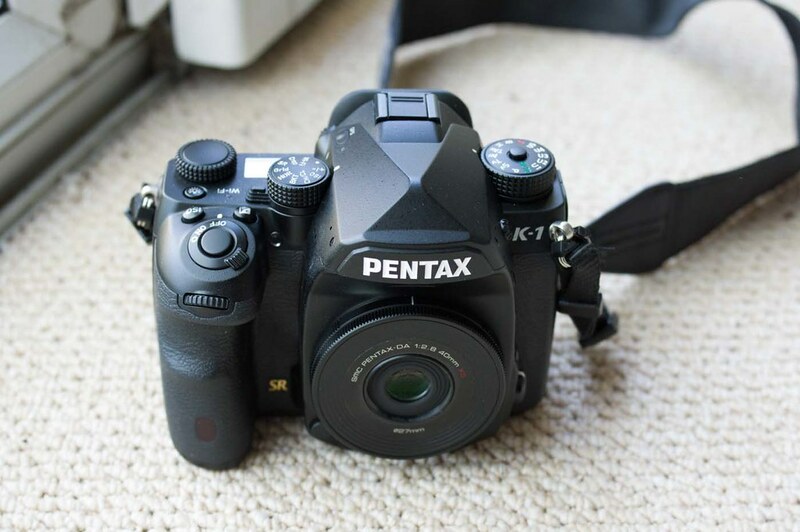 The versatility of the great image quality combined with the fast aperture can't be matched by anything in the current Pentax lineup, in my opinion. Grab the 15-30mm for ultra-wides; again it's a lens that's more or less unrivaled at this time. The only viable alternative IMHO, especially if you're on a budget, would be a used FA 20-35mm F4. I think the hard part will be picking out the third lens. If you don't shoot sports or action, I'd say the D FA* 70-200mm is overkill. It's a heavy lens designed for high-speed shooting. You might be happier with a more casual lens like the D FA 28-105mm. It's not a premium lens by any stretch of the imagination, but for the size and price, it's well worth it IMO. Alternatively, you could go for the D FA 24-70mm if it isn't too short, or a portrait prime like the FA 77mm or Sigma 85mm. None of these will disappoint Finally, if you still want a 70-200mm but can't afford it after grabbing the other lenses, Tamron makes a pretty good 70-200mm F2.8 that's close to third of the price of the Pentax. First of all, I really appreciate your answer. 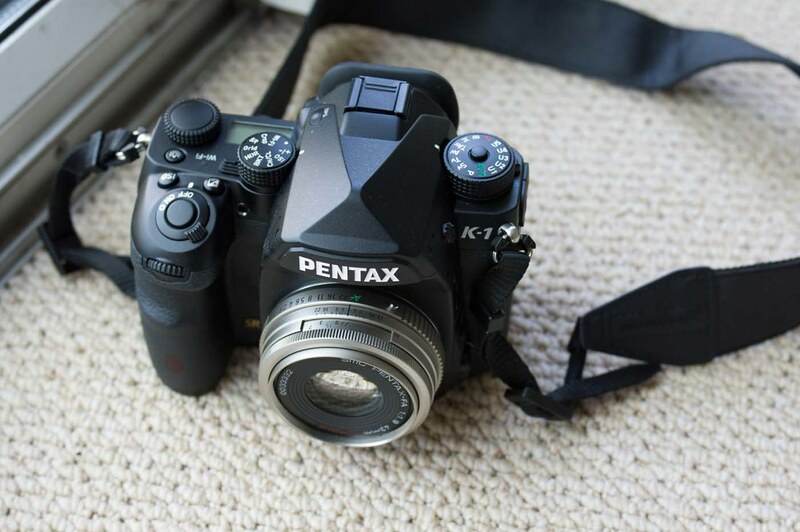 Reading a lot here in this forum, everyone is so nice it makes me like Pentax even more . Overkill for the 70-200, indeed. I do not shoot sports or fast moving objects/animals. Though the other suggestion don't attract me, mainly because I am not really on a budget and want to get the full potential of the FF sensor. The 77mm limited was an option also but it is a little short ( I am more in the range 90-120 for a prime telephoto ). The sigma 85mm was a good compromise because I liked the aperture also. The main reason I am considering the zoom is because if I can get good image quality on part ith the best primes in pentax eco, I will take them for the WR. Otherwise sure, I love and prefer primes. 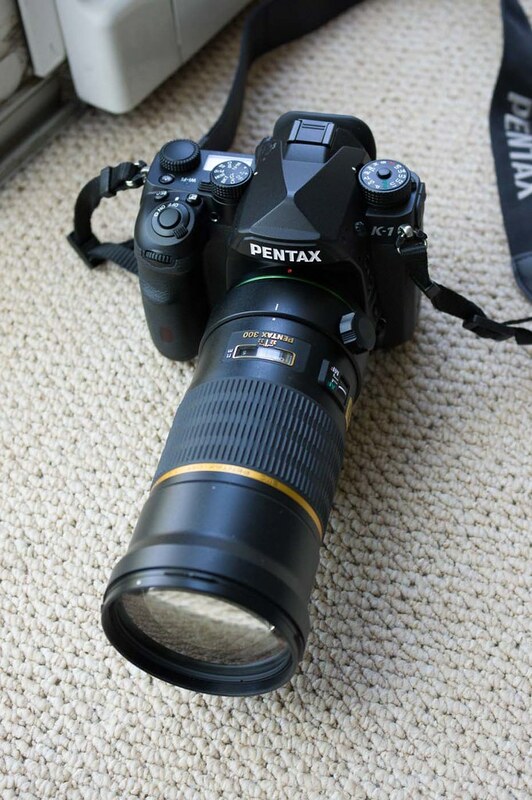 Pentax-D FA 100mm f/2.8 Macro WR and Pentax-DA* 200mm f/2.8 might work for you at the longer end. I don't have the 100, but it gets great reviews. I have the 200 and it is a beautifully built lens, all weather sealed and very sharp. The only downside is it can suffer from purple fringing on the just OOF edges such as tree branches against a bright sky. It's officially designated a crop sensor lens, but seems to be based on the previous generation FA* 200 - hence FF. I was considering the 100mm macro indeed. If the DA* 200mm works on FF, it would be really nice to have also ! I will do my research. Good glass is good glass, no matter how much electronics you pack into it or not. 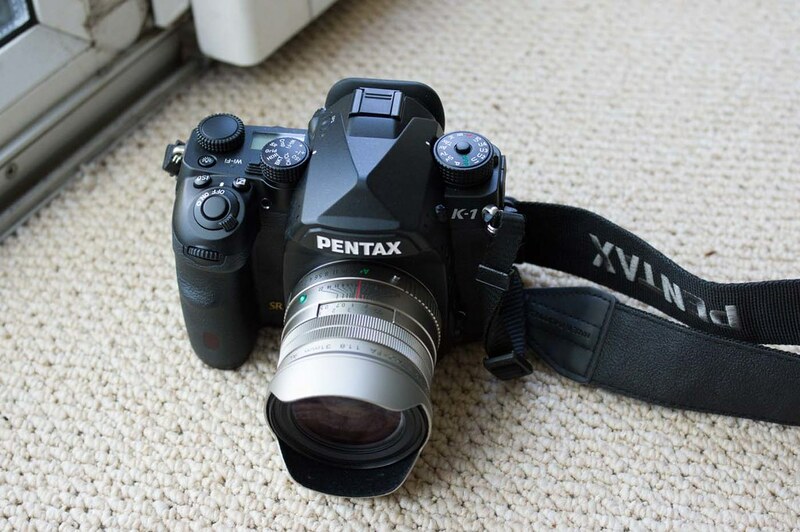 If you stay away from "old" glass, be it a few years old or 50 years, you miss out on one of the key features of Pentax: the unique compability over time. Personally I intend to shoot mainly with F and FA optics (and some m42, K, M and A) for a long time, and wait for reviews of the new glass before I invest in any of them, if I ever do. These will keep me busy for a while. for Portrait the both lenses FA 77 and Sigma 85) have a totally different image charakter! The FA77 has a very smooth and fluent blending from sharp to bokeh. The Sigma 85 is very sharp and has a smooth bokeh, but the blending is very short – for me it is perfect if you want to isolate very akurat, it always looks a little bit like cuted out with a scissor and it is a very large and heavy lens. I prefer the FA 77 for its magic and lightweight ... and it is very sharp too. The DA*200/2.8 works super on FF. It is officially stated as FF Lens from Ricoh. I took the kids to Legoland on Sunday. Travelled light with the FA 43 and FA 77 - it was the perfect combo for snapshots. The 43mm really is the perfect length for walkabout on FF. Don’t worry that you will be doing astrophoto in the rain Personally I prefer WR in a superzoom for days where I travel light (1 camera 1 lens) and the weather is unpredictable. The 18-135 WR suits my K-5 (APS-C) fine, but there is no counterpart for FF yet. I think the 28-105 have a short range for my need. When the weather is better I don’t need WR, and choose between various primes or short zooms. 2. There is a good comparison site at camerasize.com where you can attach various lenses to view the size. Here is an example. Hoover the mouse over the lens to see the weight of the camera and the lens for a quick glimpse of balance. 3. If you like the zoom ranges of alternative 1, go for that. You can easily add a couple of good old primes manual or AF in addition. For instance a macro lens, a 50mm and a wide angle large aperture lens like the Irix 15/2,4 if you like aurora and milky way type astrophoto. to make it short, you cant really go wrong with either option that has been presented here. If you are in for the used market, have a look at the FA* 85mm. 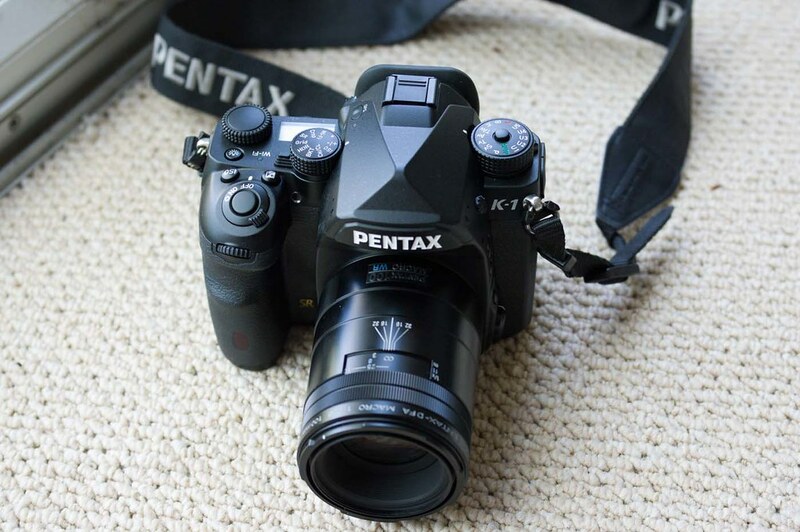 a jewel in Pentax history, hard to come by but boy the images speak for themselves. The thing about legacy vs. modern is that there is an abundance of affordable primes that really do render very well, are sharp etc. (with some weaknesses in terms of flare, because coatings weren't as advanced), but the same doesn't really hold true for zooms. Most legacy zooms are junk, with few exceptions. So maybe get some good, AF, weather sealed, versatile modern zooms and add a couple of legacy primes for little money to play around with? Or the DA 35 f/2.4 and DA 50 f/1.8 for about $200 combined new. ... Pentax-DA* 200mm f/2.8 ...The only downside is it can suffer from purple fringing on the just OOF edges such as tree branches against a bright sky. It's officially designated a crop sensor lens, but seems to be based on the previous generation FA* 200 - hence FF. 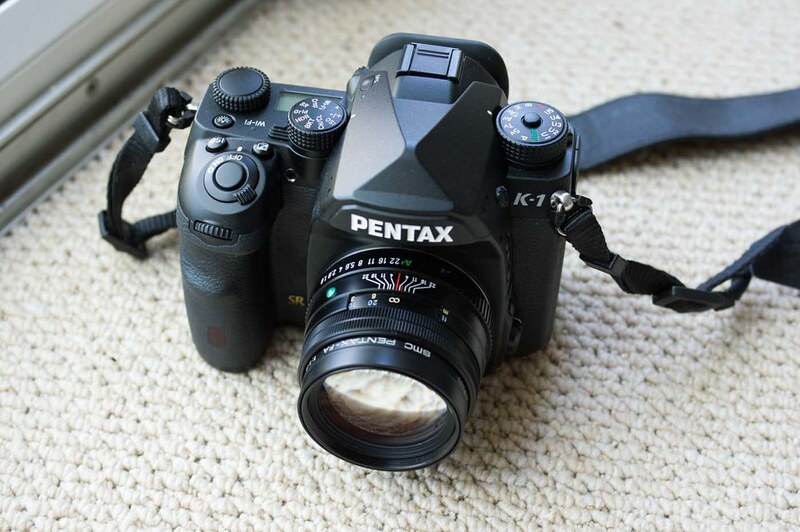 Pentax have officially confirmed that the DA*200 lens is compatible with the K-1 (Full-frame). As regards purple-fringing, just take some precaution if you're shooting into the light at wider apertures. If it should appear, it's usually easy to get rid of it in post processing. The lens is sharp, that's certainly true, but more than that, it yields lovely images. Not only that, the bokeh is first-class. Last edited by KDAFA; 05-04-2016 at 02:54 AM. If it was me choosing, I'd go for option1, but replace the 70-200mm, with the FA43, FA77, and D-FA 100 (which according to SRS, would add about £50 to the price - although it is possible to find good examples on the used market). But that's just me. In terms of Pentax primes, those along with the D-FA 50mm f2.8 macro, DA* 55mm f1.4, and DA* 200mm f2.8, are all pretty safe bets. At the ultra wide end, the best option right now is the 15-30mm f2.8 zoom (I don't have that, but I've seen some impressive results with it on the K-1). I personally think every K-1 owner should own a copy of the FA77. If it's not on your list, you really are missing out! I've not used any of the Sigma ART primes, so I can't comment. I've heard good things, but I've always been a little put off by the size and weight. If you are into astro and landscape then the 15-30 is the obvious choice, You will love the astrotracer on the K1! In Mid telephoto range you have the 77ltd, 100 Macro and sigma 85. There is also a fast aperture mid telephoto prime on the DFA roadmap for next year and the wonderful Fa*85 if you can find one. The 43ltd will also be back on everyones must have list too from the sounds of it (I love mine even on Aps-c) The new DFA* 70-200 looks superb for both portraiture and everything else. Of course it is huge. Don't forget adjust/fine tune your focus for your lenses. It really makes a huge difference once its spot on. 2) Can some of you guys share picture of your K-1 with your lenses attached ? Only of the lenses I have I'm afraid.... From smallest, to largest.